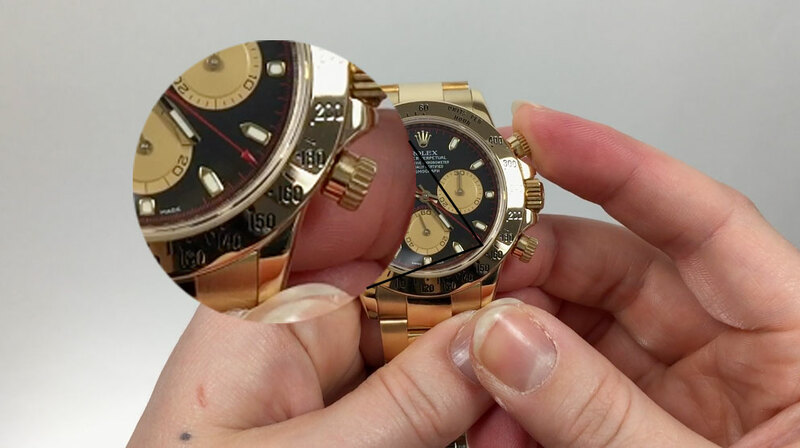 The Rolex Submariner, Deepsea, and Sea-Dweller’s unidirectional rotatable bezel featured on each of these models allows the wearer to measure an elapsed amount of time, whether you are timing something or monitoring your oxygen levels during a scuba dive. 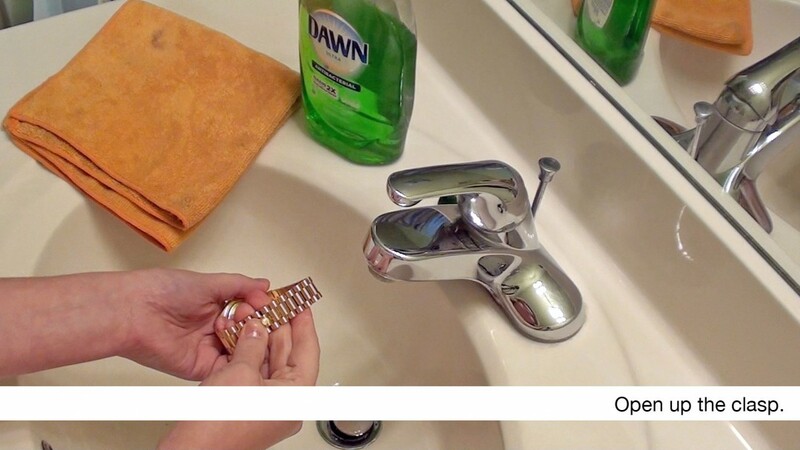 Follow the directions in these 7 photos to learn how to easily use this handy feature. 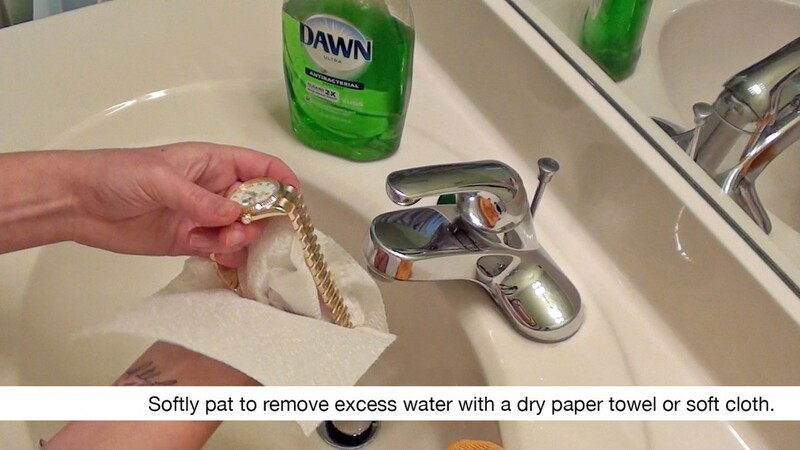 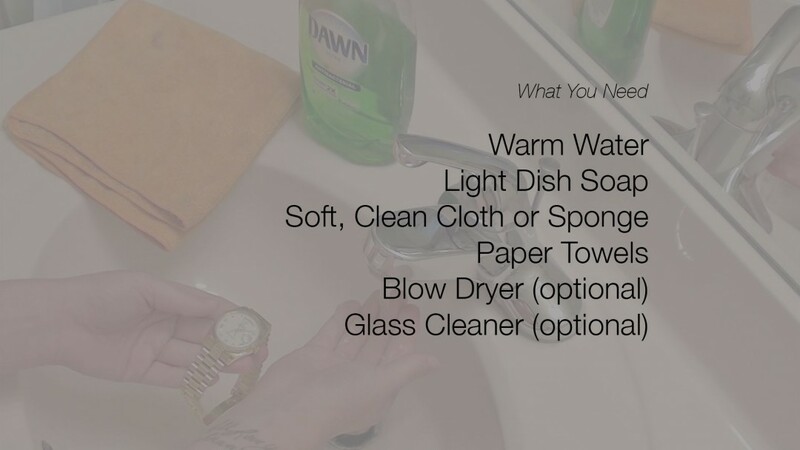 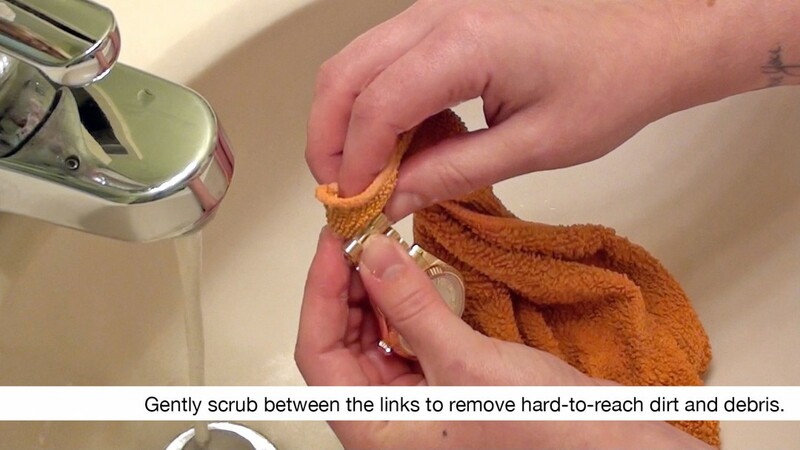 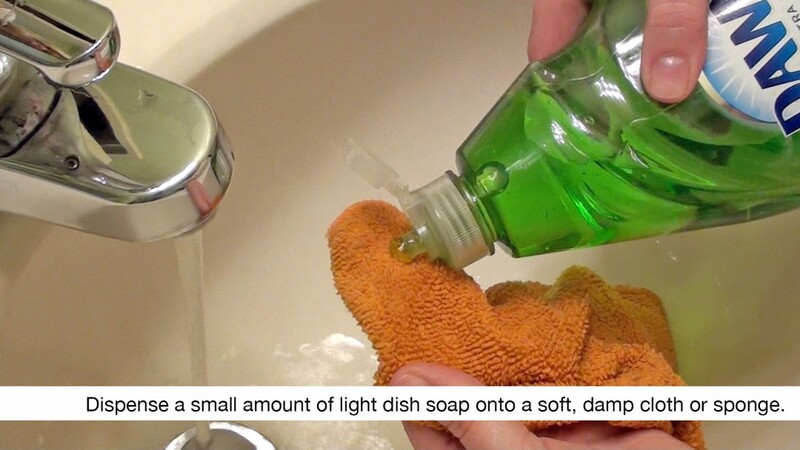 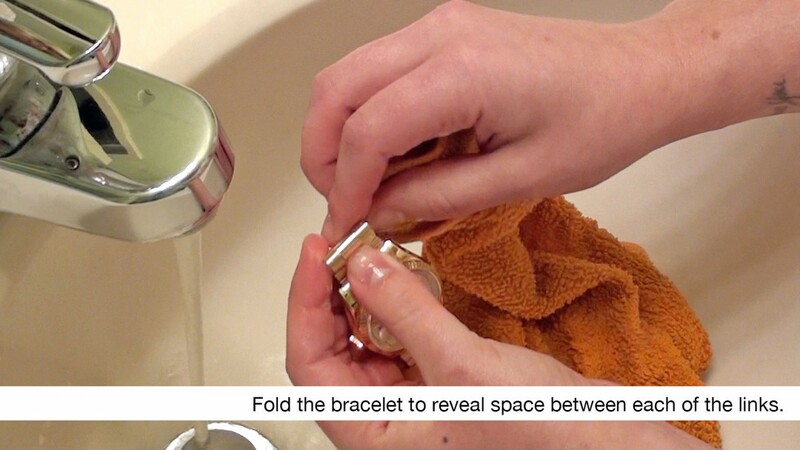 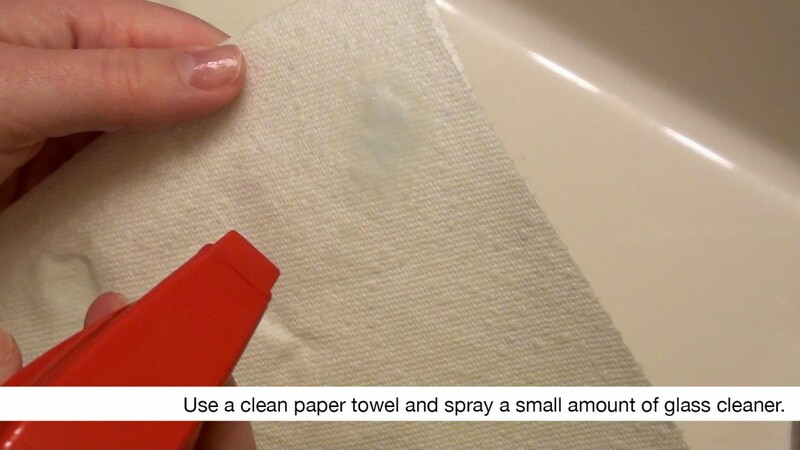 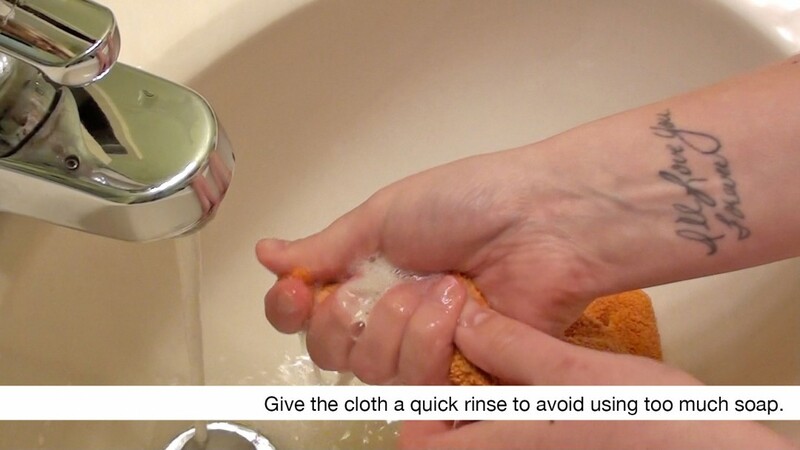 If you have time for a video, visit our YouTube channel to watch this quick how-to! 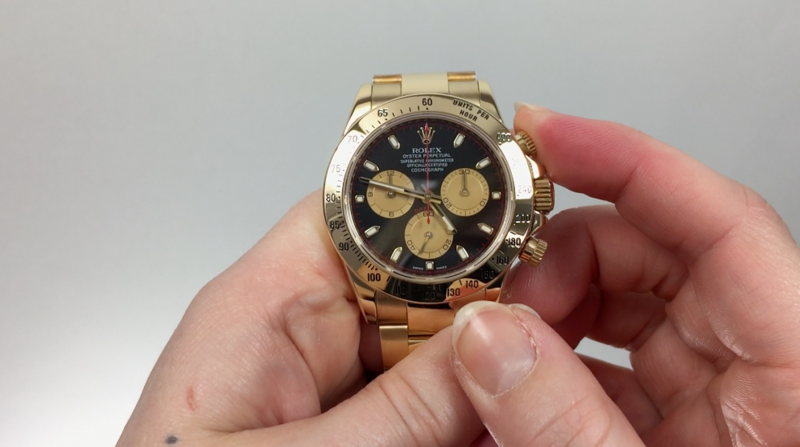 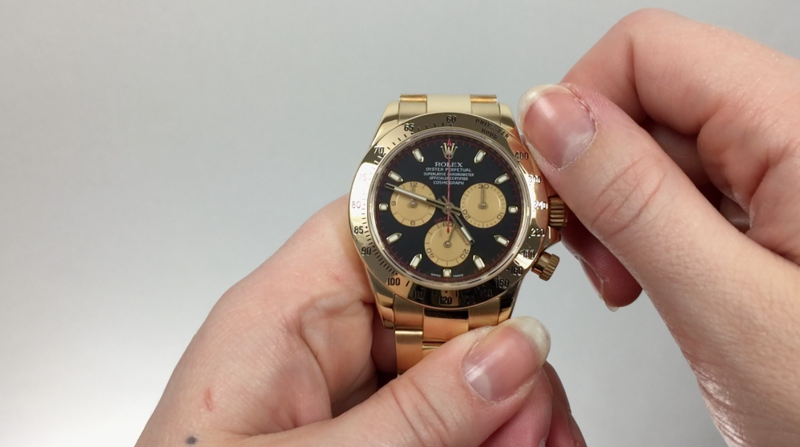 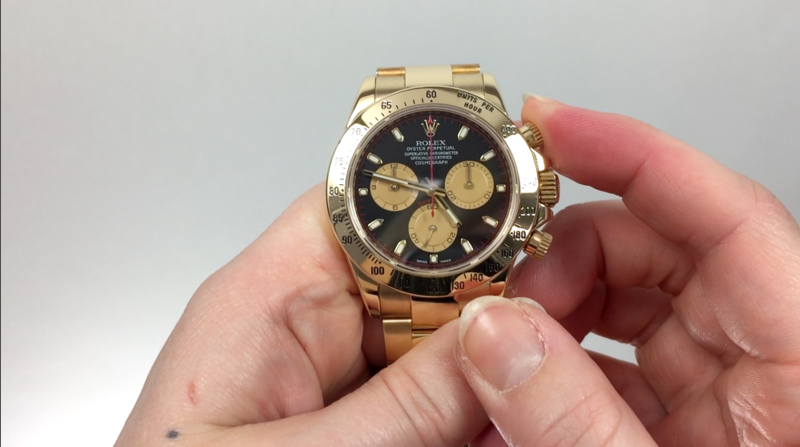 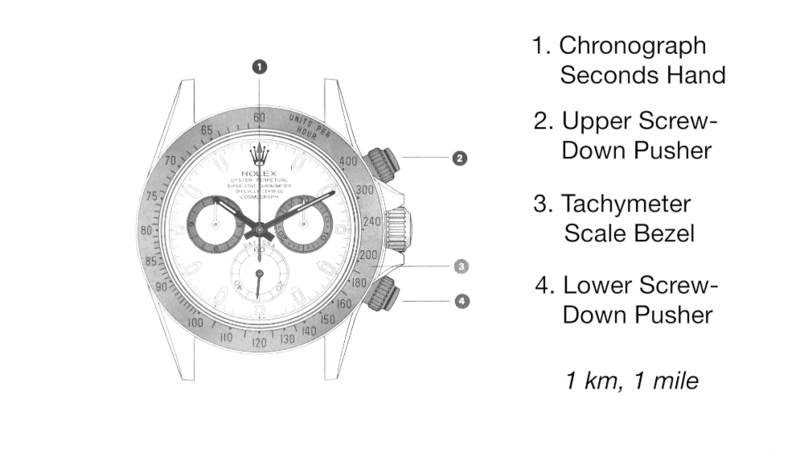 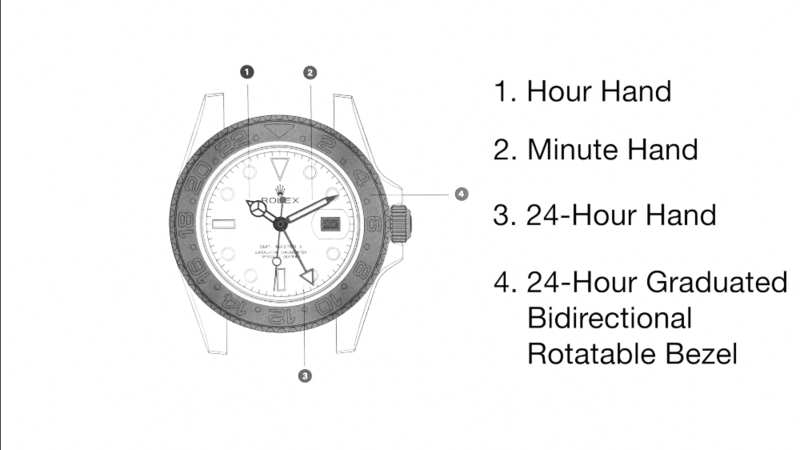 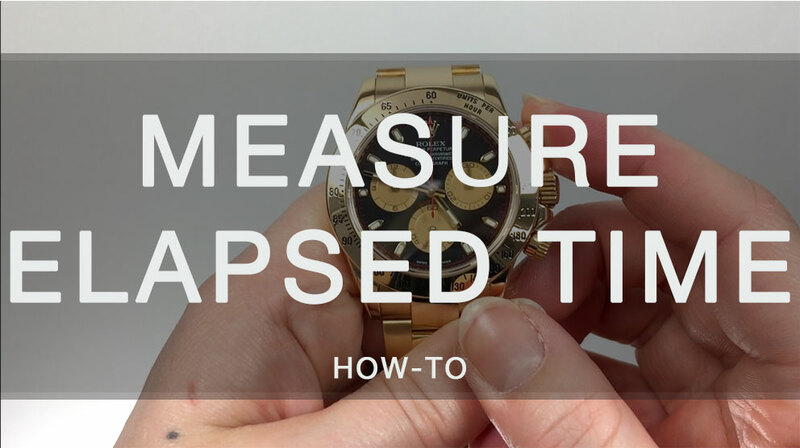 As a chronograph, the Rolex Daytona can measure an elapsed amount of time. 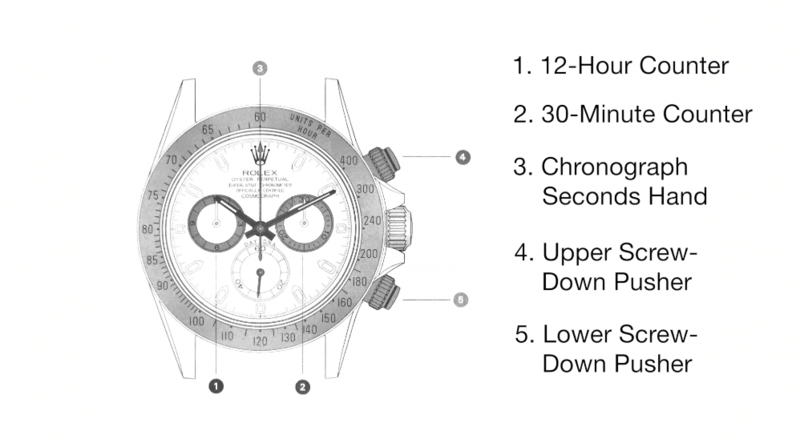 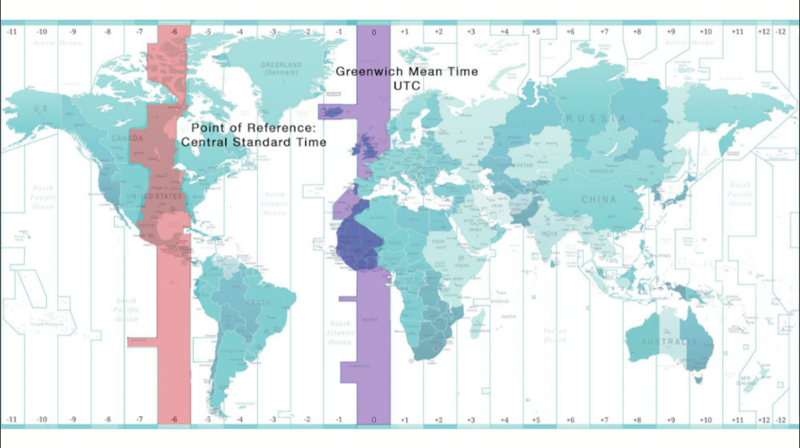 You’ll be using the above parts as shown in the graph. 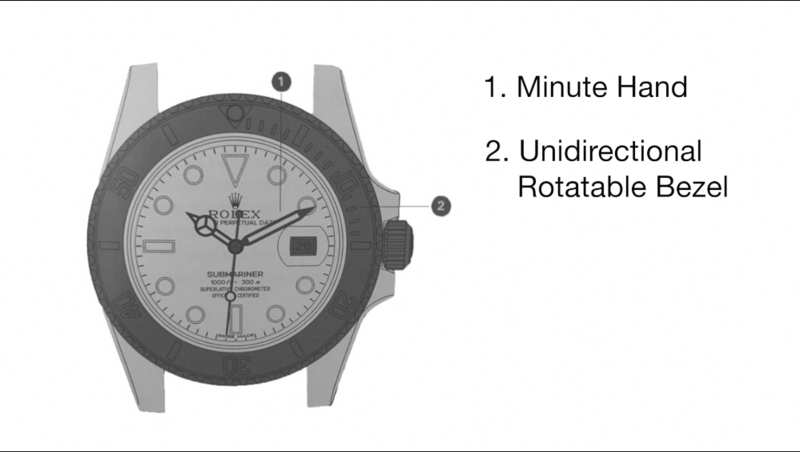 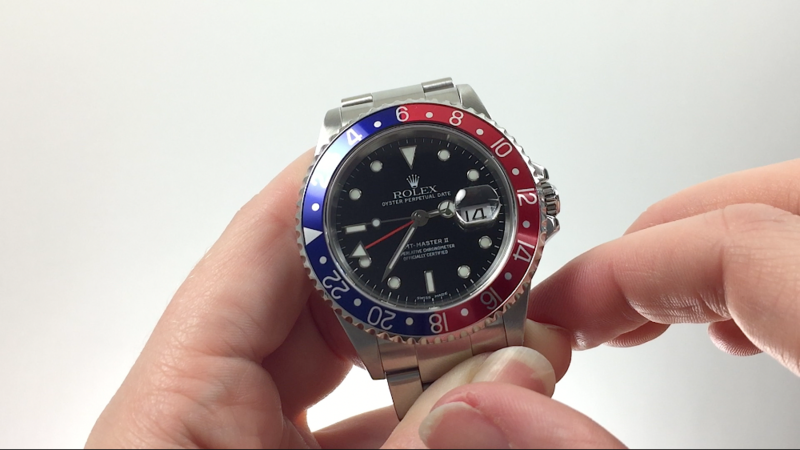 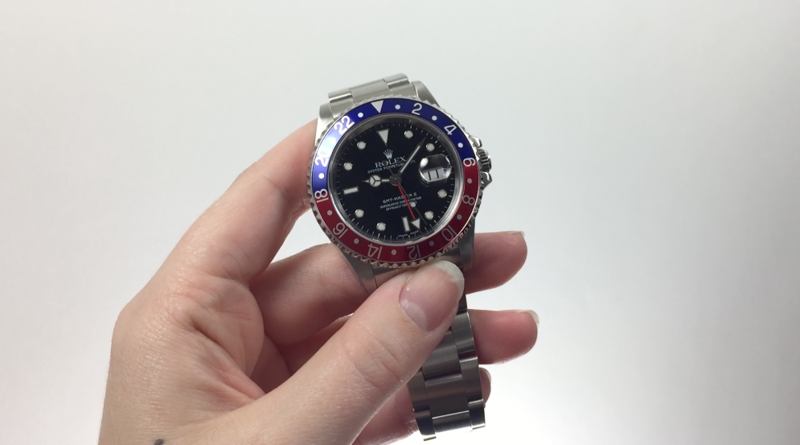 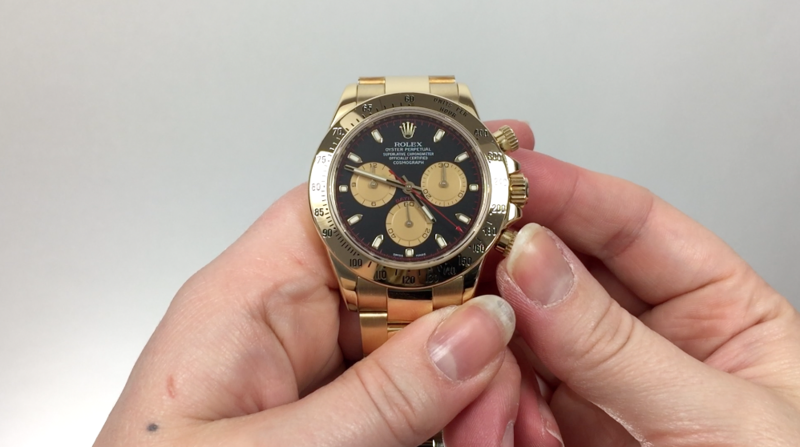 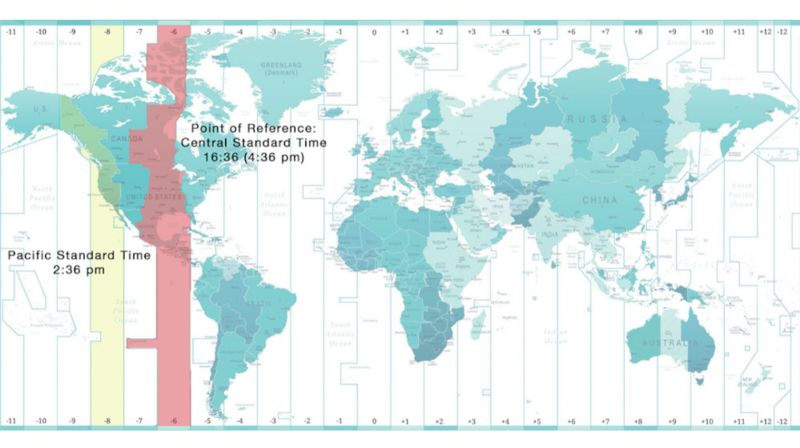 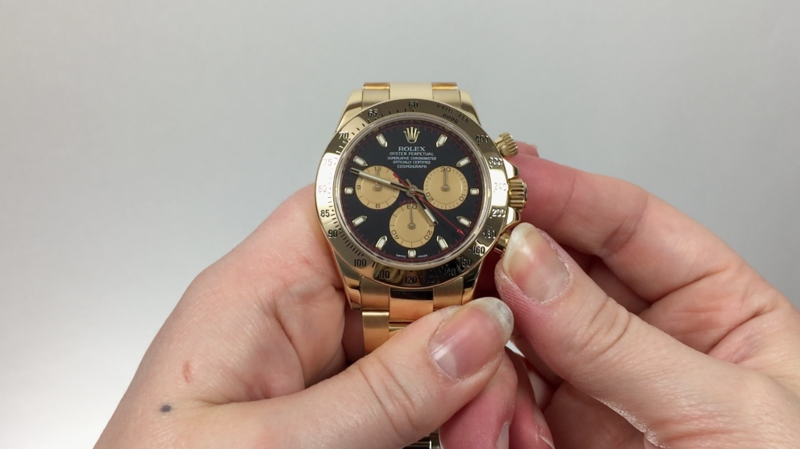 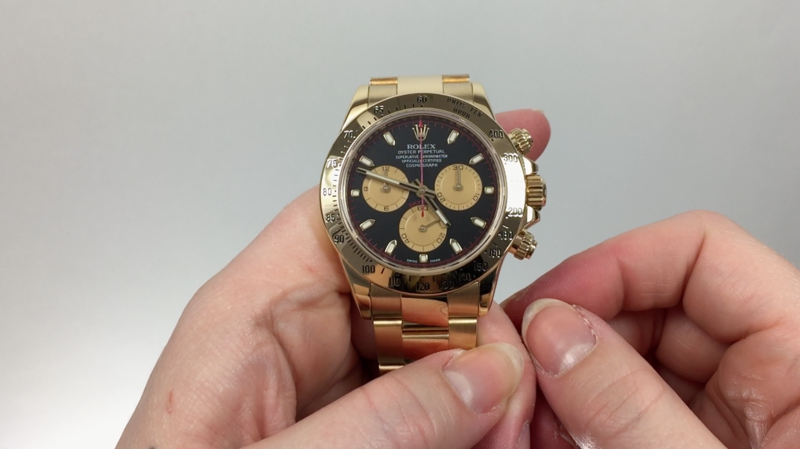 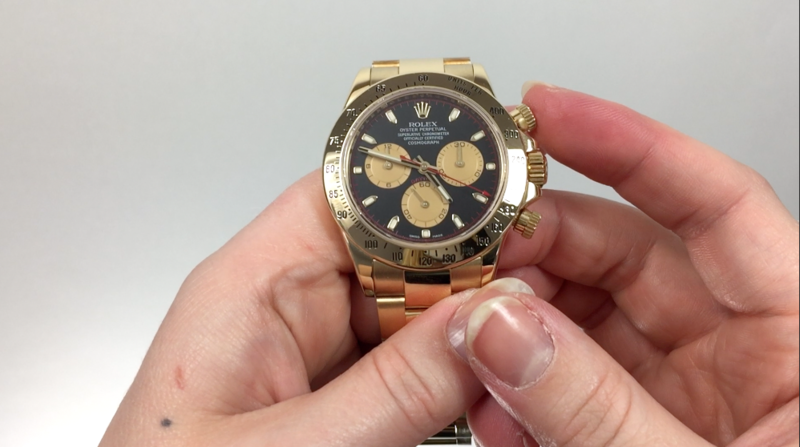 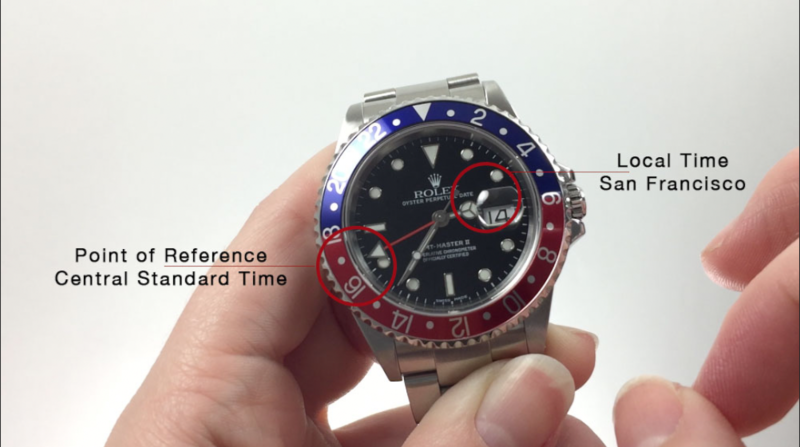 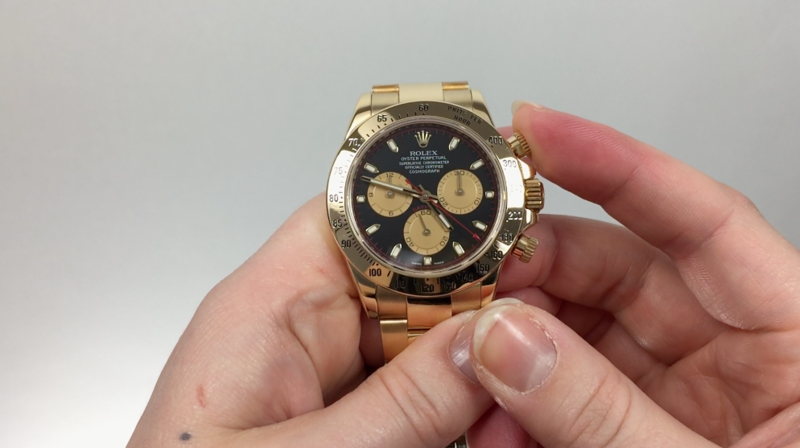 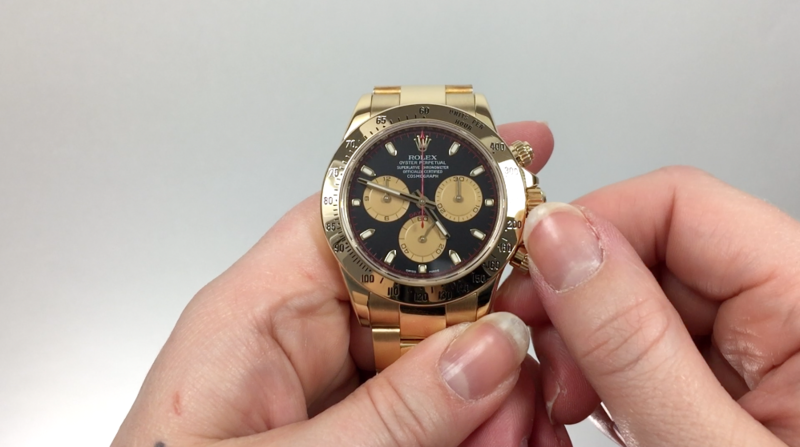 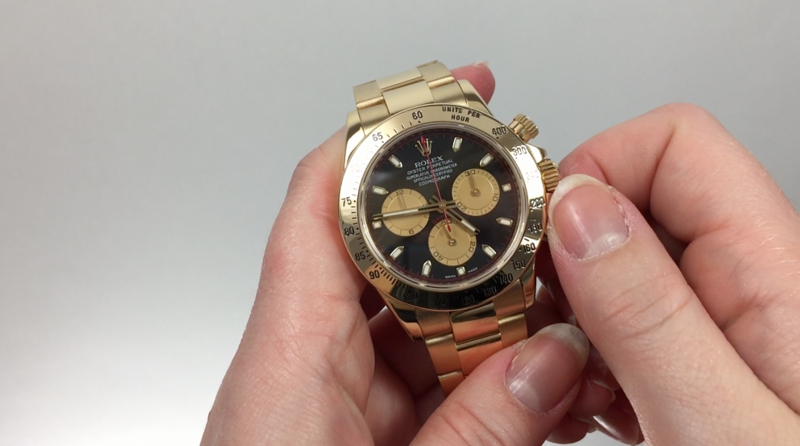 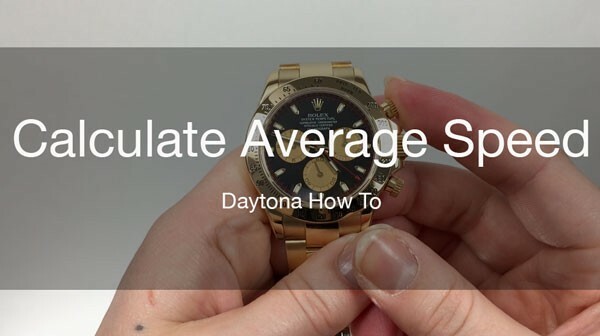 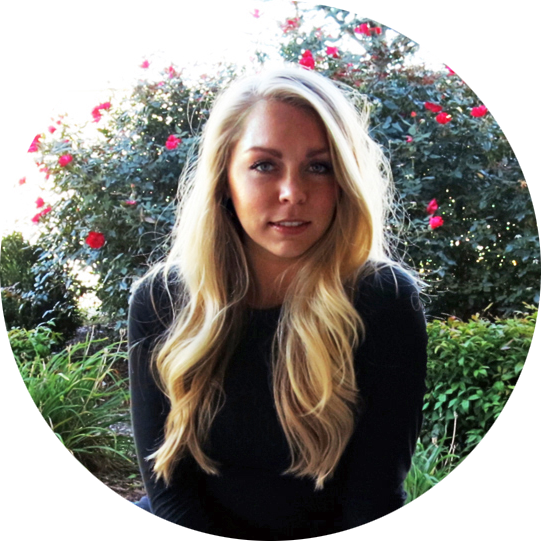 Understanding that things such as climate or clothing can effect the comfort of wearing your watch, Rolex designed the Easylink Comfort Extension Link for some bracelet models such as the Datejust, Daytona, Explorer II, Milgauss, and the Date. 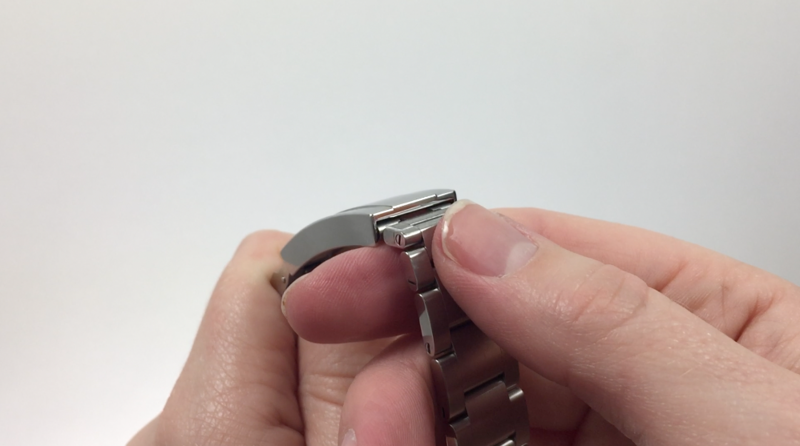 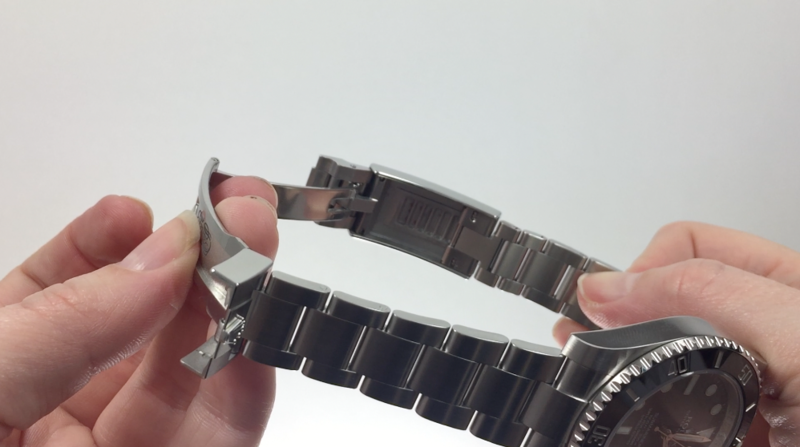 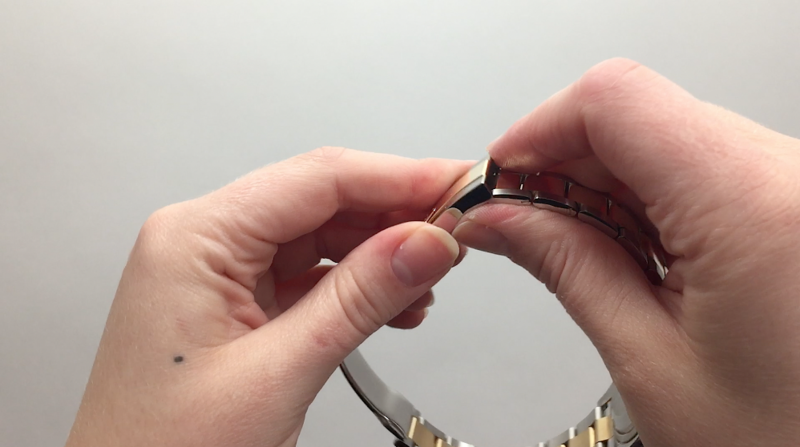 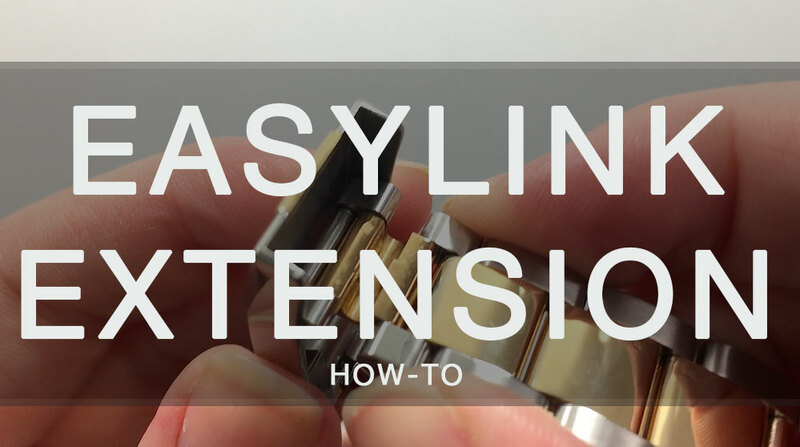 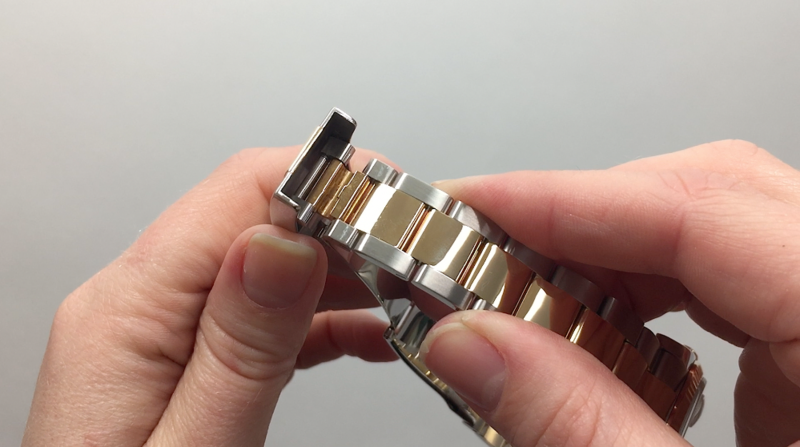 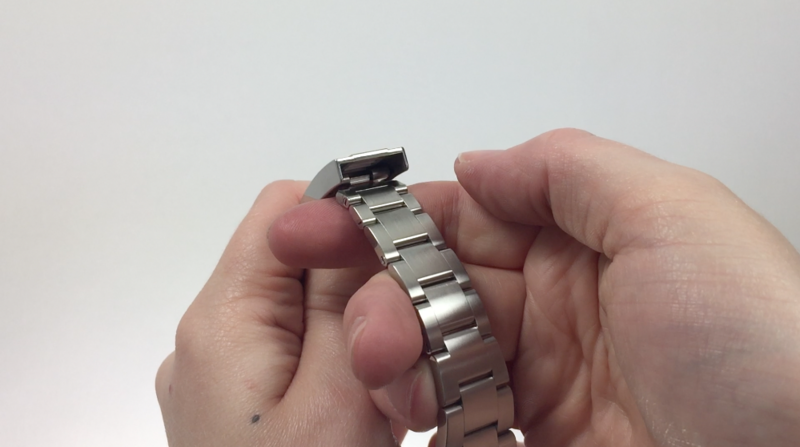 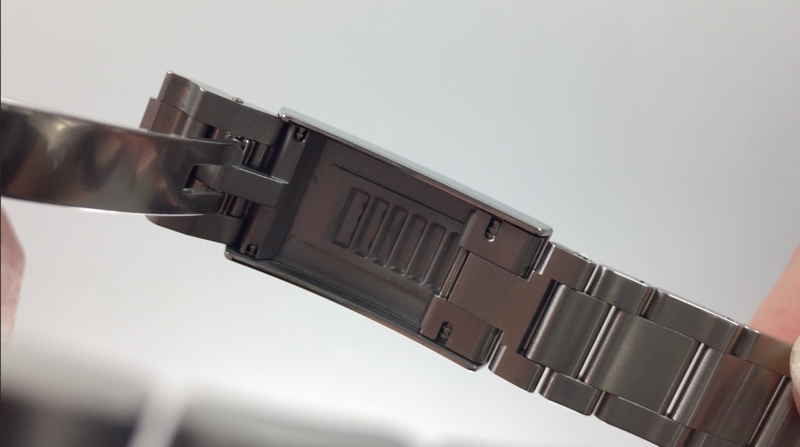 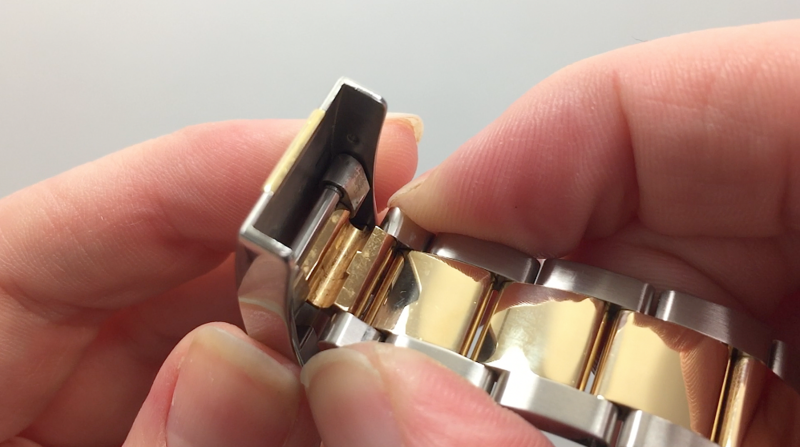 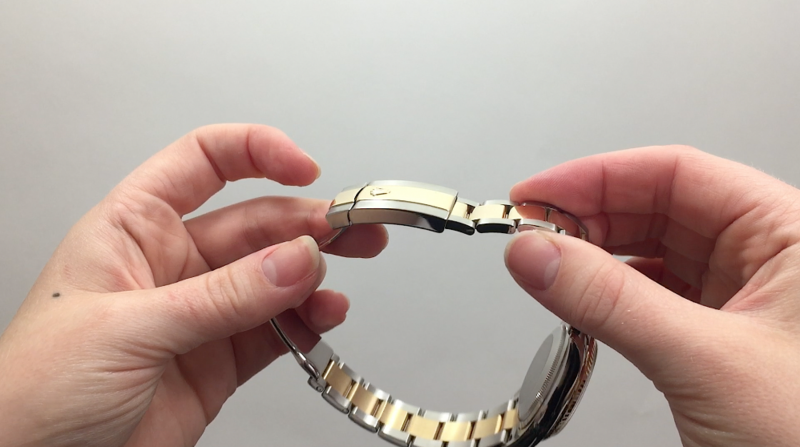 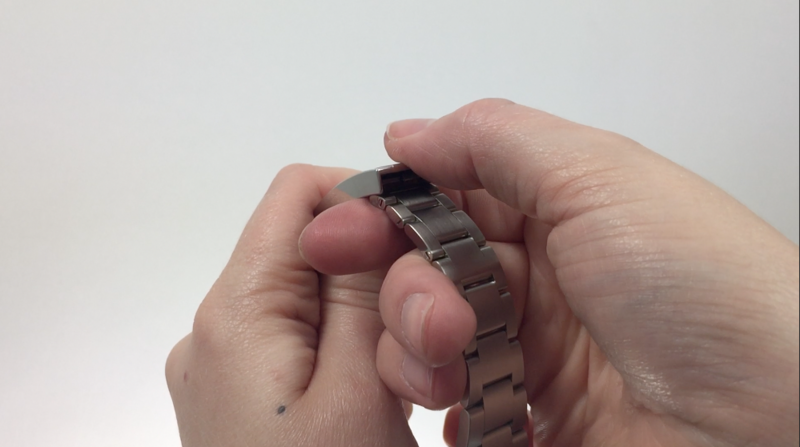 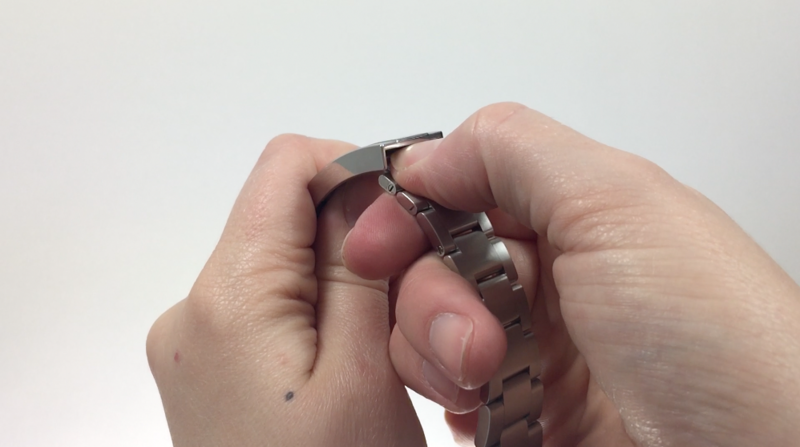 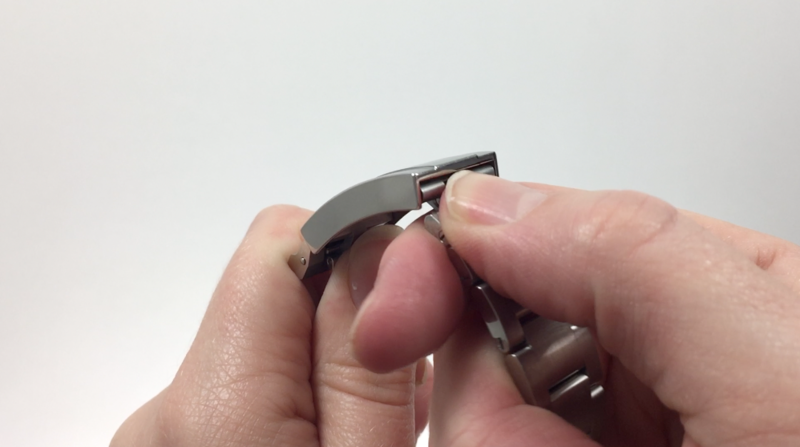 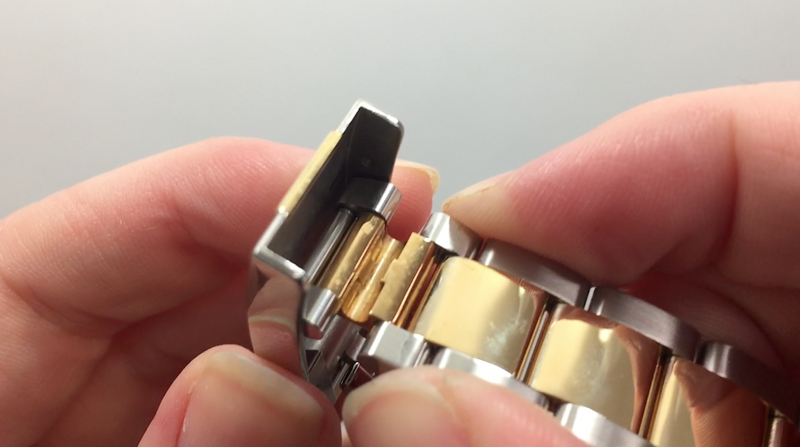 Rolex designed the Easylink Comfort Extension Link to allow you to adjust the length of your bracelet by 5 mm without the use of tools. 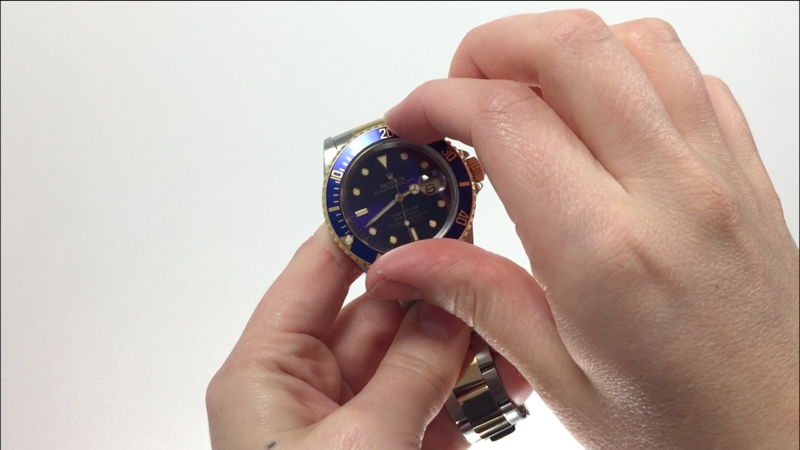 Learn how by viewing this step-by-step gallery, or watch this instructional video on Watch Chest’s YouTube channel! 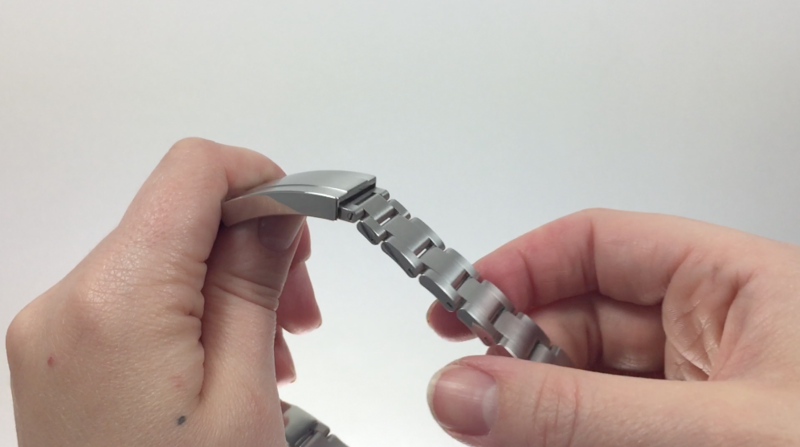 The Glidelock Fine-Adjustment System is a new feature designed by Rolex to allow you to quickly adjust the bracelet size of your Submariner (by 20mm), Deepsea, or SeaDweller (up to 26mm). 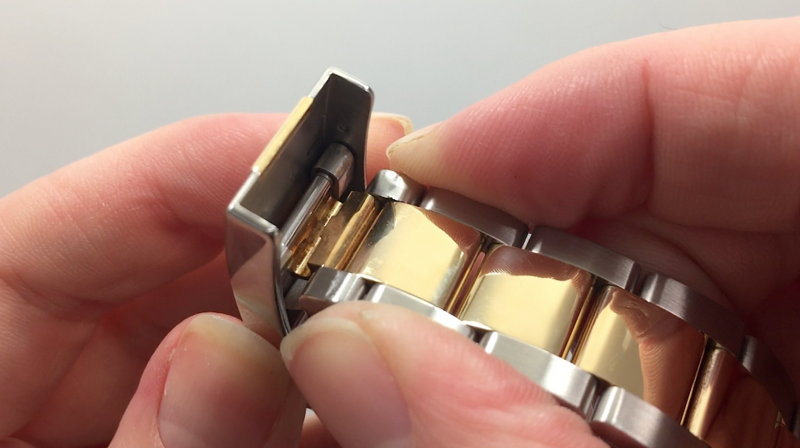 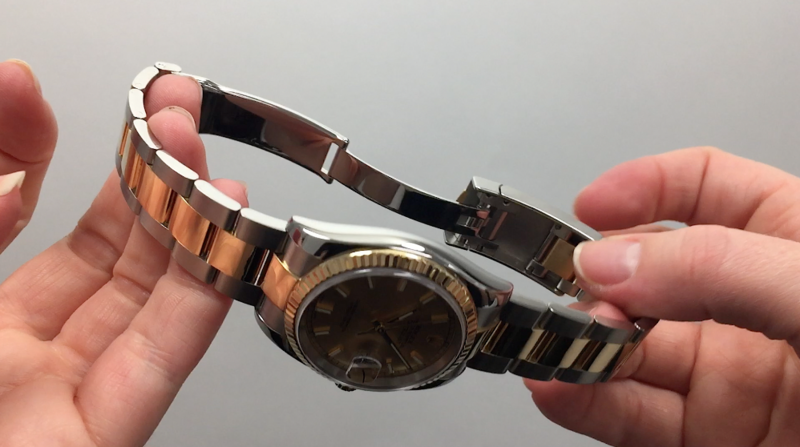 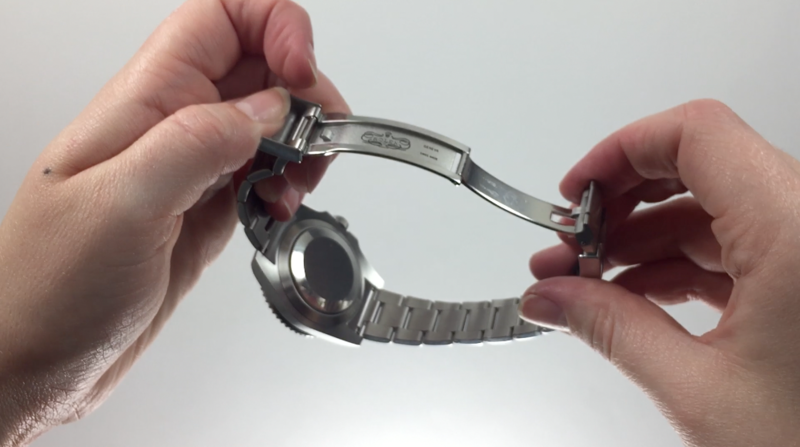 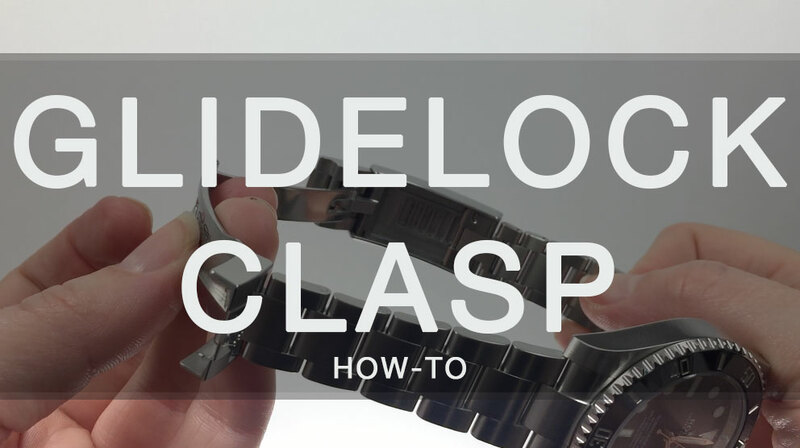 Review the slideshow for step-by-step instructions on how to adjust the Glidelock clasp, or view this instructional video on the Watch Chest YouTube channel! 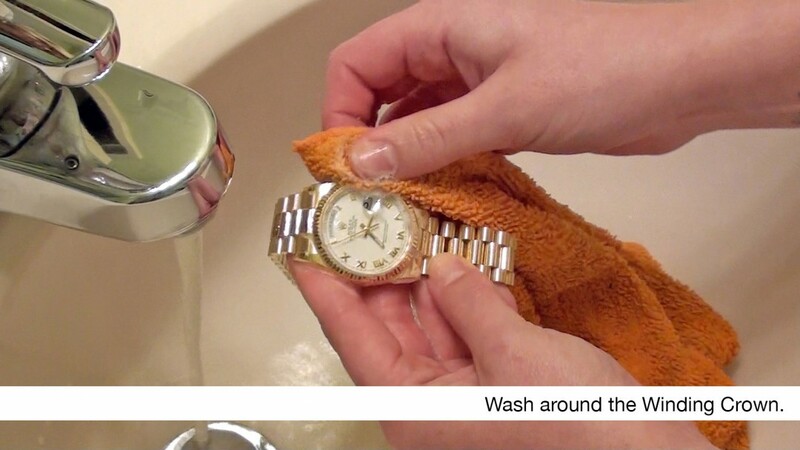 In a previous post I shared a series of photos on how to wash and clean your all-metal Rolex watch. 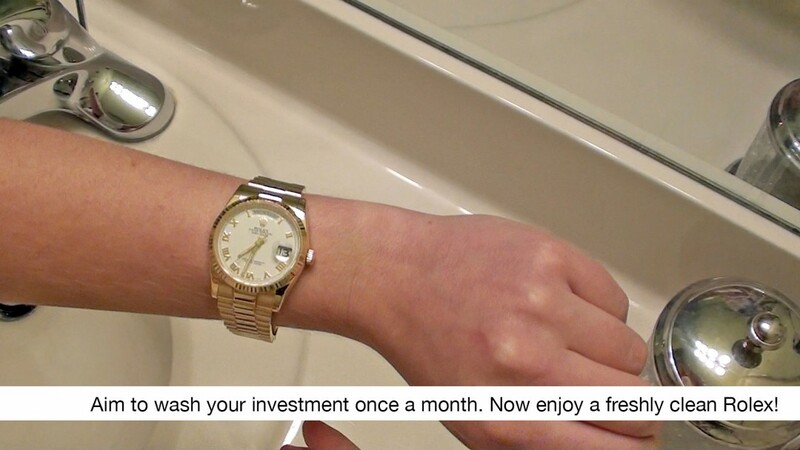 But better than that? 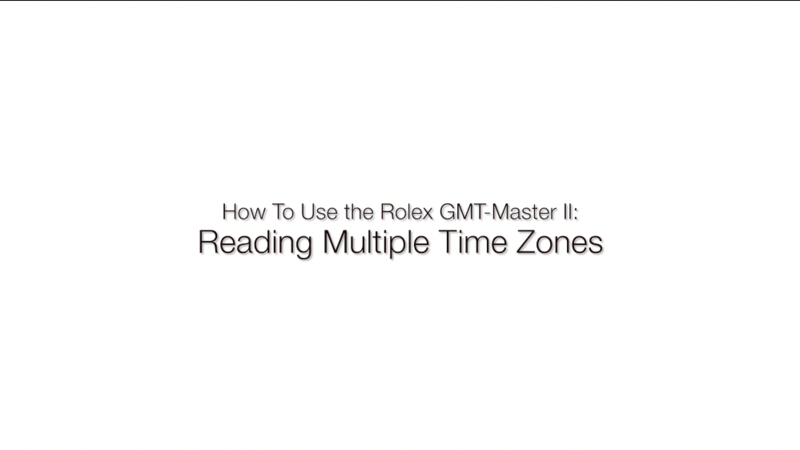 A video! 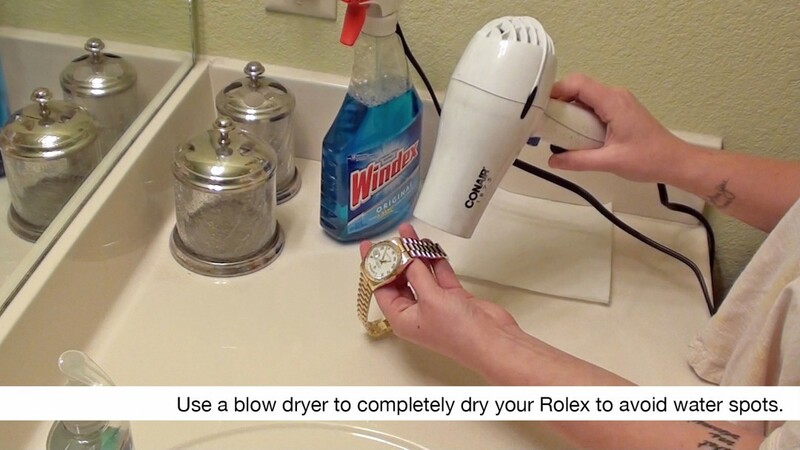 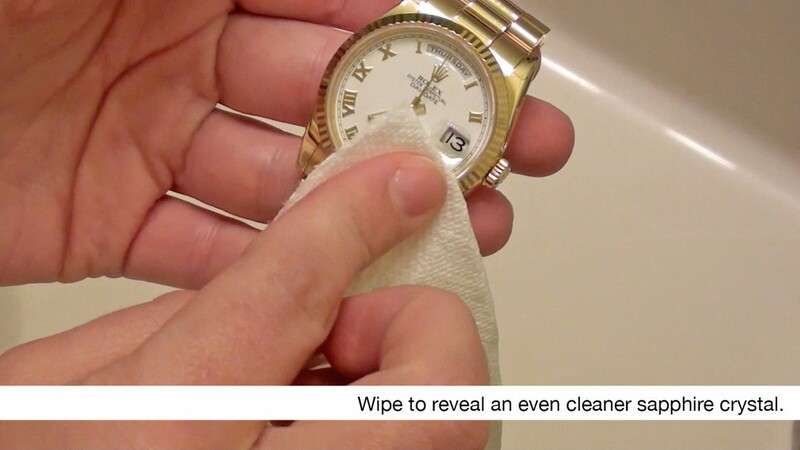 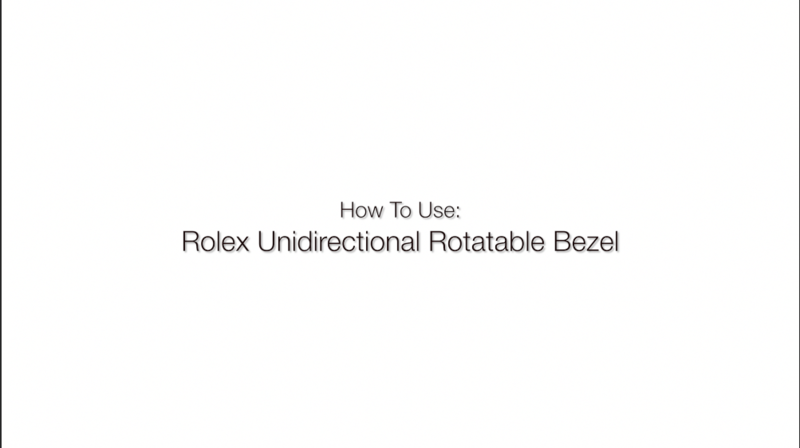 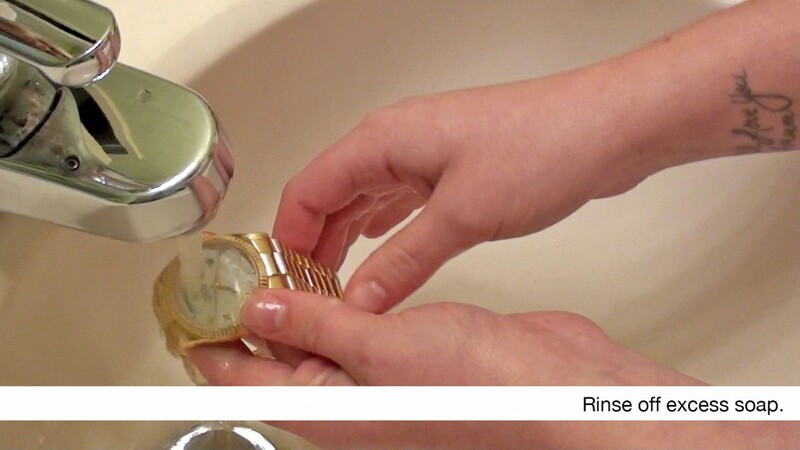 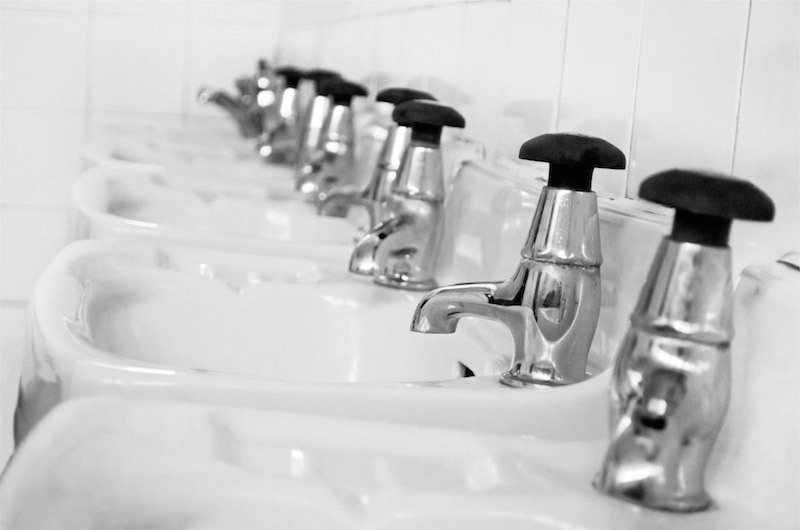 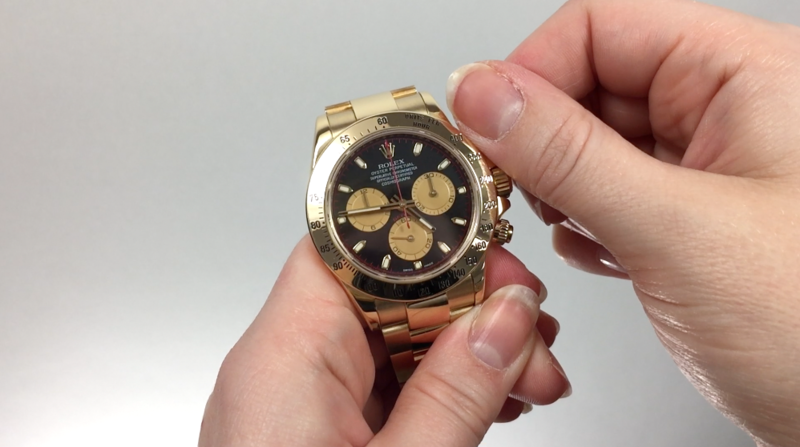 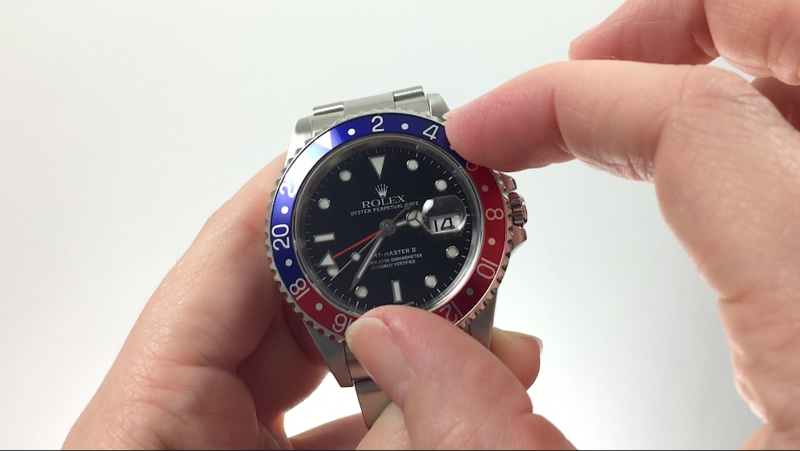 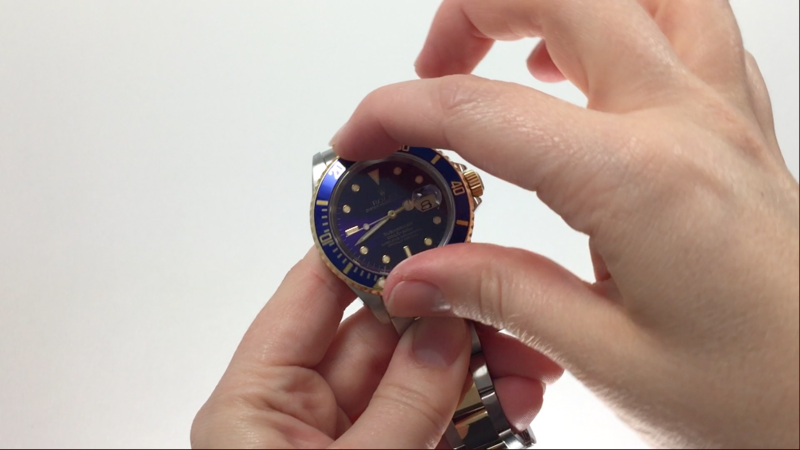 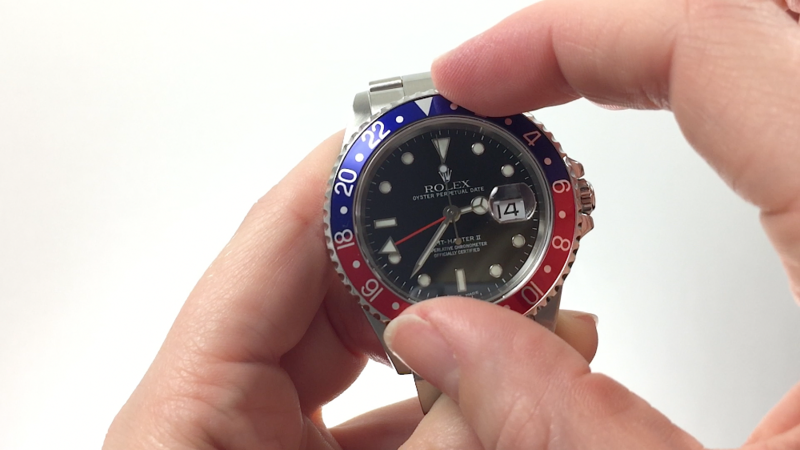 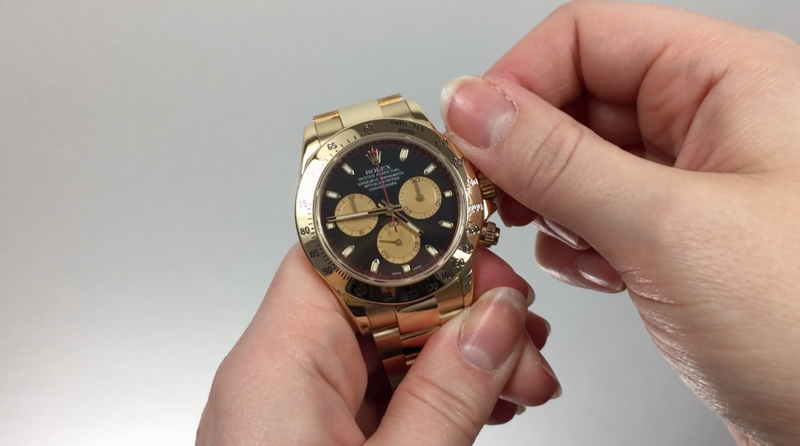 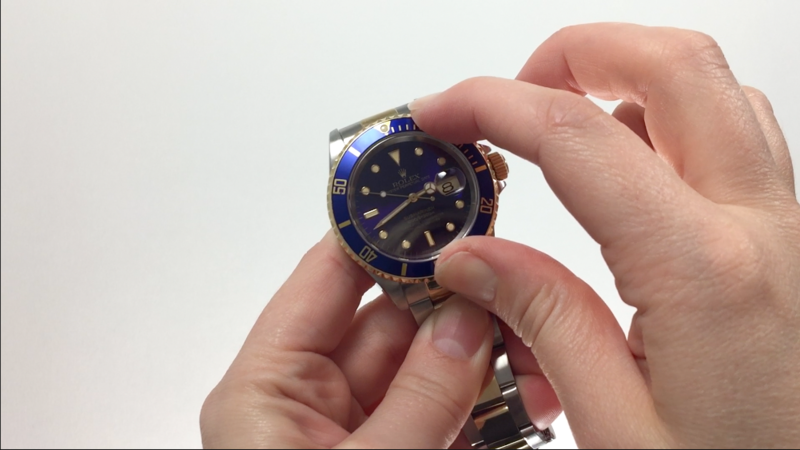 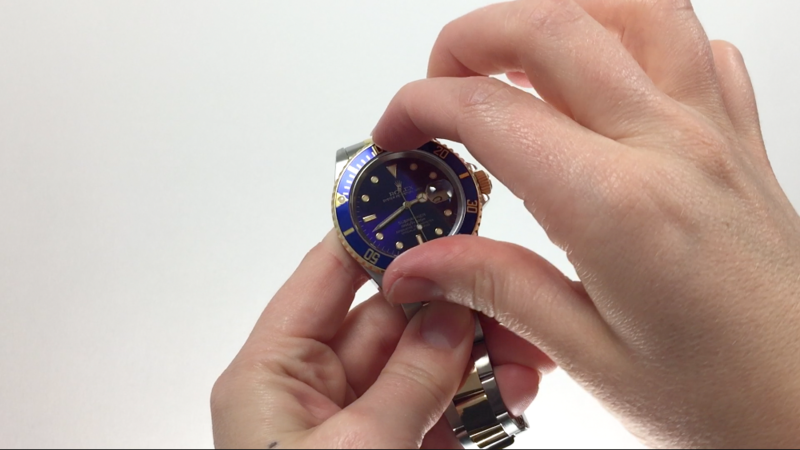 Watch this quick instructional video on how to safely clean your Rolex. 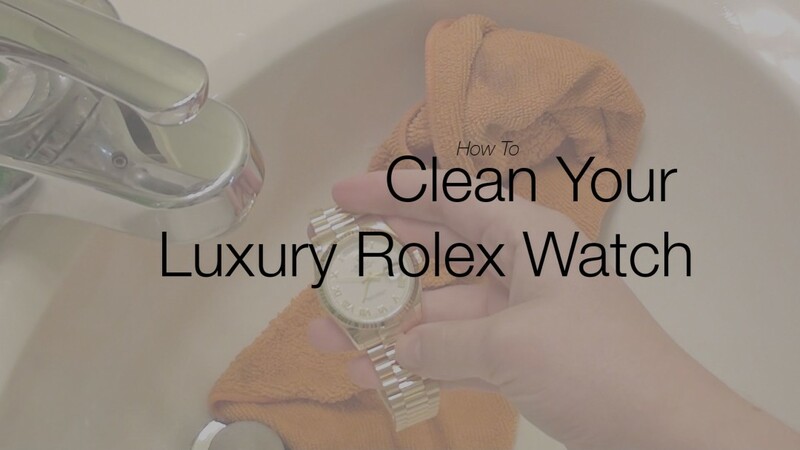 One of the most important things you as a Rolex owner can do to extend the life of your Rolex at home is to clean it often. 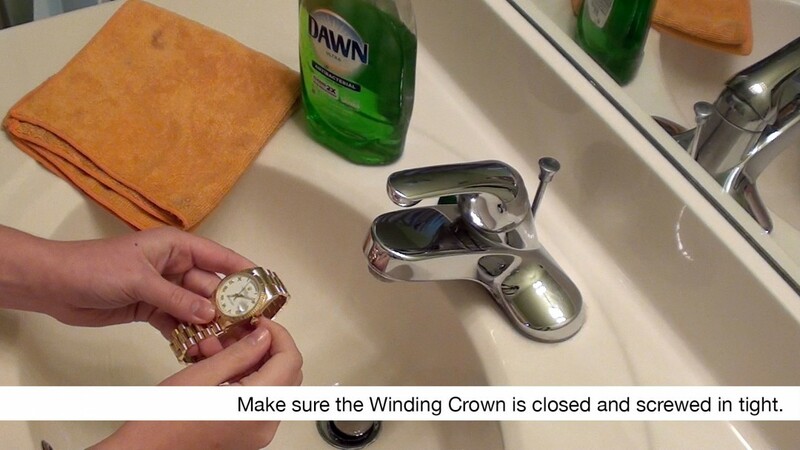 We’ve included 19 images showing you how to wash your all-metal models to keep it looking beautiful! 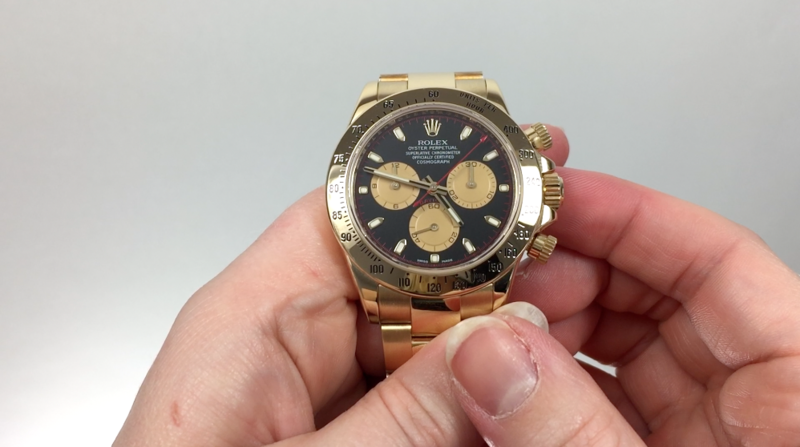 You can find the Rolex Day-Date President 118238 featured in this post here at watchchest.com! 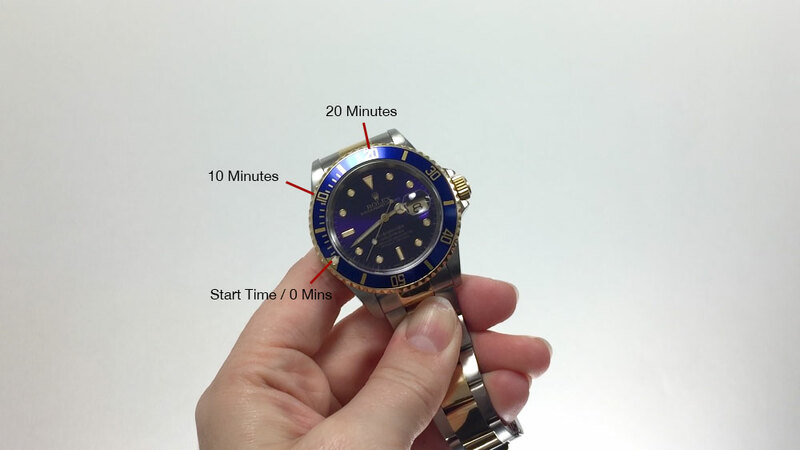 Growing up around and working in an office with a watch service center makes it easy for me to be out of touch with reality in regards to how I care for my watch. 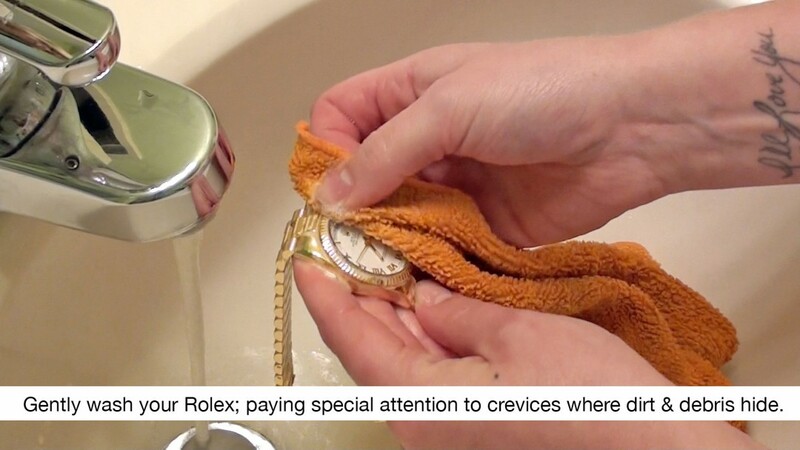 I’m always mindful of its care, constantly wash it, and if I ever needed something I was able to talk to Glenn, Watch Chest’s in-house watchmaker, and he would look at it immediately. 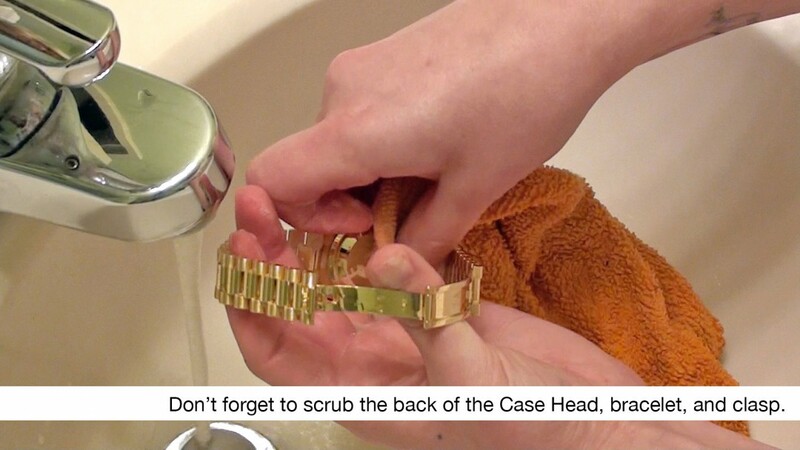 He would always give me props on how well I wear a watch. 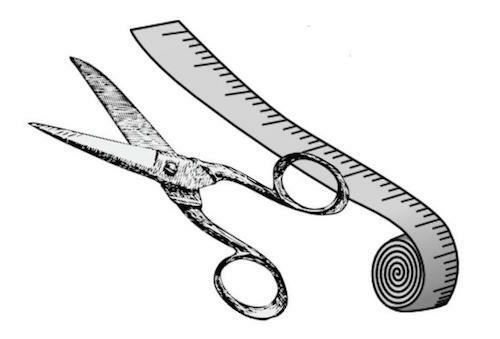 But what if I had not grown up around it?